This easy-to-read book will help you to think clearly about animals. FAQ: Do I need a Kindle to read it? No. 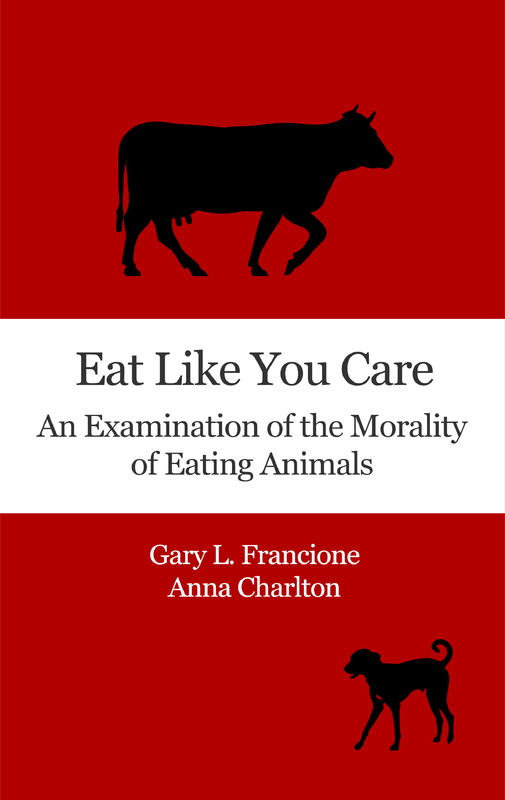 Eat Like You Care can be read on any common phone, tablet, PC, or Mac with a free Kindle app. If you answered “Yes” to any of the questions above, then this book was written for you. Don’t hesitate — read it now!